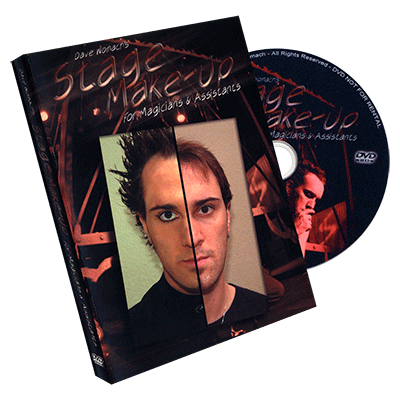 Finally, a DVD that can teach magicians of all ages, how to correctly apply make-up for stage. 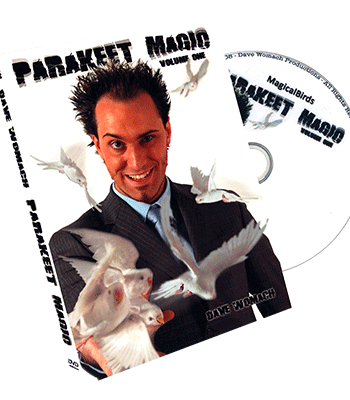 I have watched countless magicians and assistants attempt to put on make-up for a show, only to end up looking stupid (myself included!). 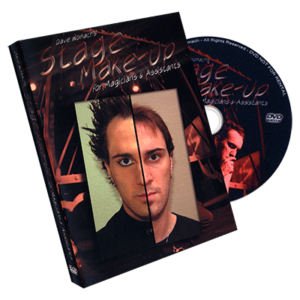 It’s no secret that make-up is needed for performers of all ages; it gives you color on stage, evens out your skin, covers up acne, moles, bags under your eyes, and rosy cheeks. It accentuates your positive features, and minimizes your flaws. It’s no wonder celebrities can look so much younger with make-up! 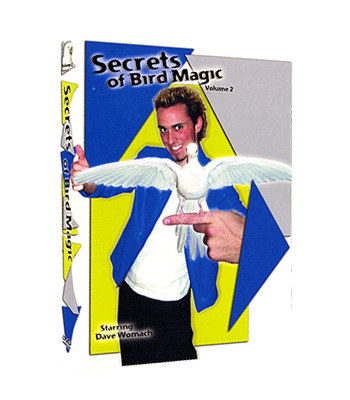 Use this DVD for yourself, then change chapters and watch as the lovely Jamieleigh explains how to put make-up and hair pieces on for all assistants and/or female magicians out there! 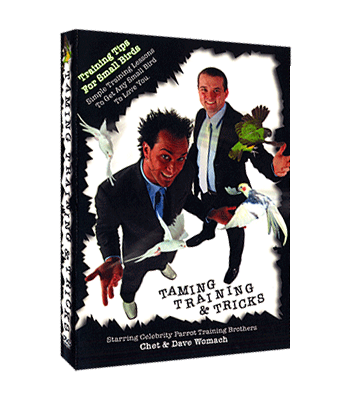 This DVD is a must have for anybody who performs in front of the public.